For over 25 years, Kimberly has devoted her practice to management-side labor and employment law. She is favorably regarded in the legal community as an effective advocate in arbitrations, negotiations, hearings and administrative proceedings, in all phases of litigation and at trial. She regularly represents employers in single-plaintiff, multi-plaintiff, representative and class-action lawsuits, in both state and federal court, including claims for discrimination, retaliation, harassment, wage and hour, and other statutory and common-law claims arising from the employment relationship. She is skilled in all facets of discovery and fact gathering, legal research, law and motion, and courtroom advocacy. 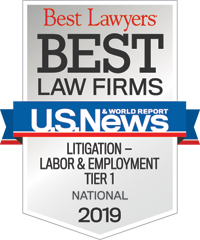 A significant portion of Kimberly’s practice is devoted to traditional labor matters, including defending employers against unfair labor practice claims and alleged violations of the collective bargaining agreement. In addition, Kimberly has conducted numerous investigations into alleged workplace misconduct, including discrimination, harassment, and retaliation and has represented employers in administrative proceedings and investigations conducted by various state and federal agencies. In addition to her litigation, labor and investigation practice, she provides day-to-day advice and counseling to clients concerning all aspects of the employer-employee relationship. 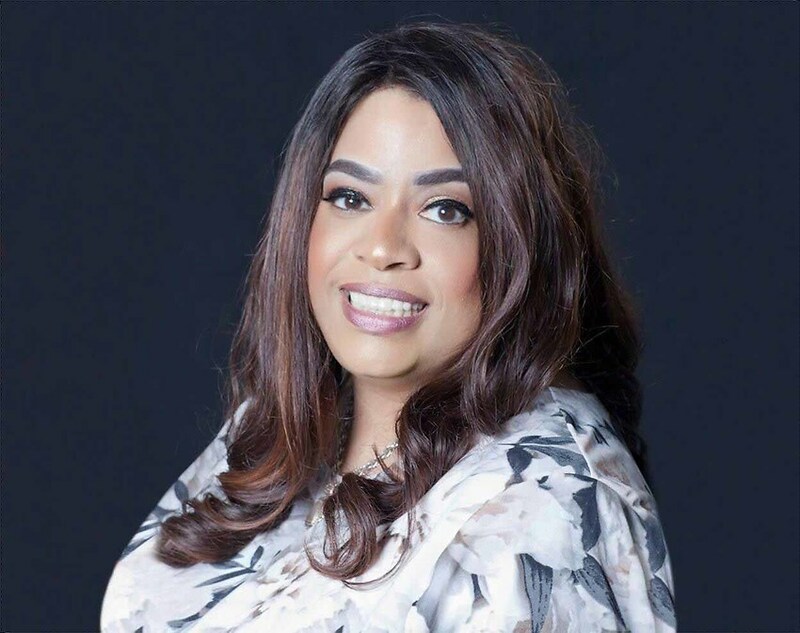 Her clients include public and private sector employers in a broad range of industries, including retail, grocery, and healthcare industries. Talley is married to Mark Wilson and has two amazing Chow-Chows, Cleopatra and Ari. Hobbies include photography (photos appearing in 2015 book Michelle Obama: A Life by Peter Slevin); greatest memory is climbing the Great Wall of China during student exchange program in 1982.